Want to know more about the teams going to The Grand Finals April 25-26? Starting with the APAC teams today, we’re presenting a series of interviews that’ll give you more insight into the histories and goals of the representatives of each region. Make sure you keep your eyes peeled for these features, because they just might give you an extra edge in the new mystery contest we’ve got planned! We were established in 2013. We have much experience in Regional and Global tournaments. But, WoT is mainly played in EU, CIS, and NA, so relatively we didn’t receive much attention globally. 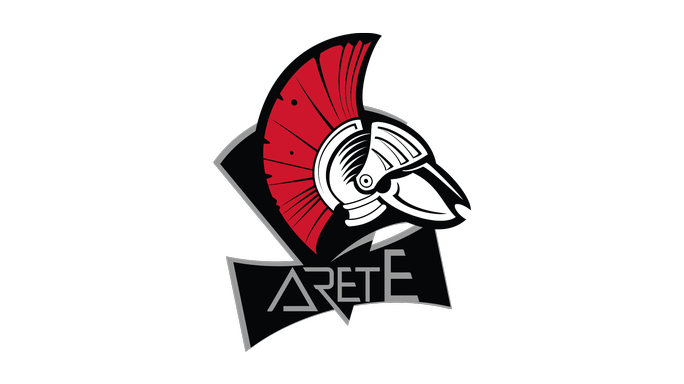 ARETE was the first Asian team to beat CIS and EU teams during a global tournament (WCA 2014) and to win all the 3 Seasons of 2014 WGL APAC. All this was done by an amateur team. Only Razer was supportive enough to give us gear and we’re always thankful about that. When did you start playing World of Tanks? What is your favorite World of Tanks map and why? Himmelsdorf. I personally think this is the most balanced map. It has many fire lines, so there are various strategies. What is your favorite tank and why? IS-3. It has great fire power and good defense. Although it’s a heavy tank, it has good speed, so it’s useful in all situations. How would you describe your role in the team? I’m not in charge, not the captain, nor an ace player yet in the team. I only recently joined the team. But, I’m the youngest member and try my best to quickly adjust to the team. Skill isn’t the only factor. I think you need time, passion, and talent as well. What makes World of Tanks a unique competitive/gaming experience? WoT is a fresh and unique game compared to other games. Other FPS games are fast-paced but WoT isn’t. At first, it looks complicated and hard to adjust to. But when finally understand the game, you can’t resist the charm of it. What are your eSports goals? I have 3 steps to achieve my goal. Step 1 is to become KR and ASIA Champion. Step 2 is to become World tournament player. Step 3 is to beat Na’vi and become the World Champion. How did people react when you told them you were to become an eSports pro? First, they all looked at me as a strange person and with envy. But now, everyone cheers for me. How do you prepare yourself before a big match/tournament? I prepare for tournaments just as I do for school exams. I try not to pull all-nighters practicing and keep healthy for competitions. I just practice and play random battles normally and try to sleep deeply. Are there any lucky rituals that you have to give you a better chance for victory? How did you become involved with your team? I played for another team for a year. I can say I was the ace player there, but the team was always defeated by other teams. So to achieve my goal, I contacted ARETE’s team captain (Cowthief) several times, and in the end, he accepted me. How long have you been with your team? When and how did you get into World of Tanks? Early 2012. Someone recommended this game to me, so I first played in the NA server. It was quite fresh and a unique game which interested me a lot. How did you transition from the amateur to the pro scene? ARETE isn’t a pro-team, we’re a casual team. How does the team prepare for a big battle/tournament? We check how our competitors play and prepare strategies for each and every map; always taking notes. Are there any lucky rituals the team have to give you a better chance for victory? What is one of your most memorable team moments?  It was during WGL APAC Season 3 Final, the last match with ELONG (now EL Gaming). I didn’t have much HP and it was a 2-on-1 situation. Our team was defense, so I kept on running away from the 2 tanks and in the end won by time expiration. It was a fabulous moment. The GF is like the World Cup to soccer. Our team’s goal is to not be eliminated during the quarter finals. We want to head to the semi-finals and try to beat strong teams like Na’vi. There are over 7 people in one team. Every person needs to see just one goal. I think teamwork and cooperation without arguments and fighting is the key. Did you enjoy Arete’s presentation? If so, follow them on facebook! Hello, everyone. 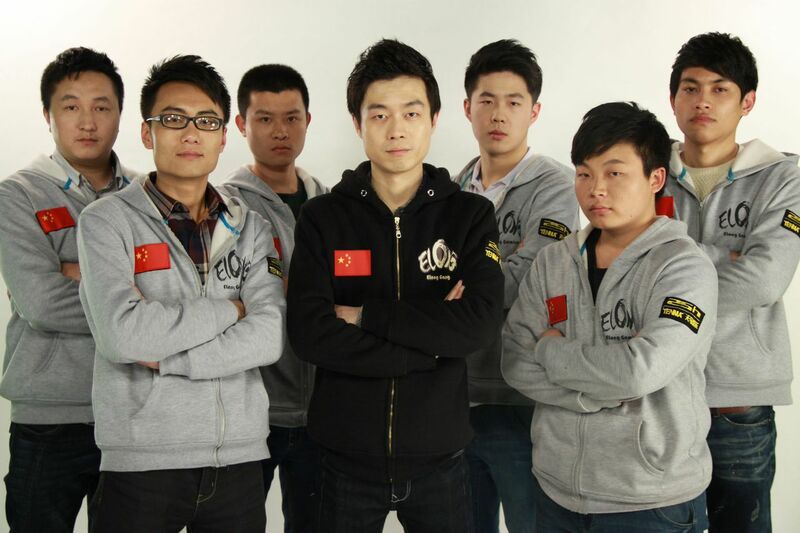 We are Team EL from China, and Yi Long is our name in Chinese. It’s our great pleasure to participate in this grand gaming festival. We are sincerely grateful to our loyal fans, as well as our sponsors, TianMa Entertainment and A4TECH – it is their immense support that sustains and enables us to go much further. I hope we’ll be able to play well, achieve good results, and satisfy all the gamers and people who support us. 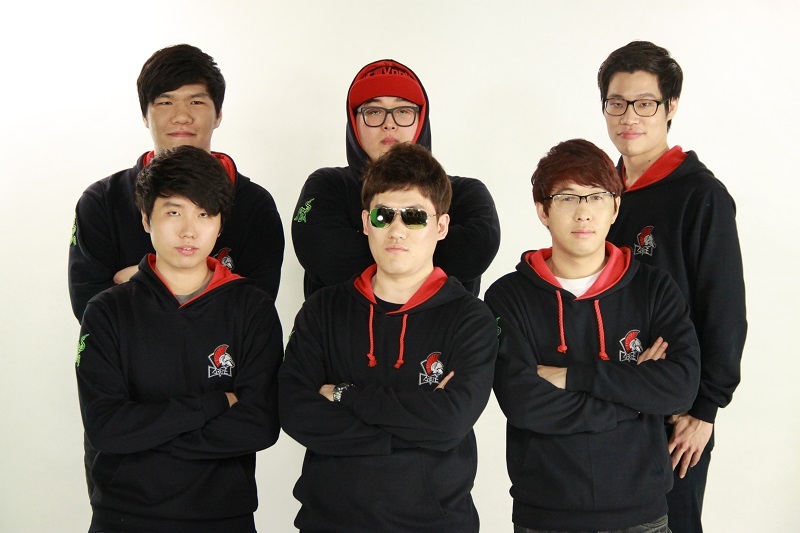 We also want to thank Wargaming League Asia and Kongzhong Net for their help. We hope this grand festival will be a great triumph, and that players, staff and audience alike will see much happiness and success through it. Thank you. My name is BaiWei, and my ID in World of Tanks is Nightmarex. The AMX 1390 and M26 Pershing. They are versatile and widely used. I am currently managing the team part-time. In battle, I normally play a support role. One must have big dreams. It is a very serious game about war. Our goal is to be the best. I’ve received both support and scepticism. However, what I want is just to do my own thing. Opportunities will always come to those who are prepared. The team was originally established by BaiWei. The team was set up on June 17, 2014. Most members have been part of the team for more than eight months, and the two new members HuoLi and DaoDao for have been with us for five months. We hone our individual skills, but we’ll also get together to discuss battle strategies and techniques. Having dinner together after our victories. To be the top team! Being diligent, united, and innovative. We know you’re as excited as we are and just can’t wait for 25-26 April when we’ll all enjoy the most spectacular show of tank on tank action stream live on Twitch. That’s all for now! Expect more team presentations coming soon.